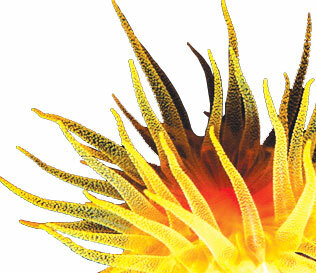 MEI manufactures a broad range of quality products for all your aquarium needs. From hobbyists to universities, from sea salt to test kits, we’re sure to have a product that will fit your specific need and will do the job you need done better. Our products are sold through Independent Retail Dealers. If there are no local dealers in your area, please call 1-800-200-SALT, or Contact Us for more information.